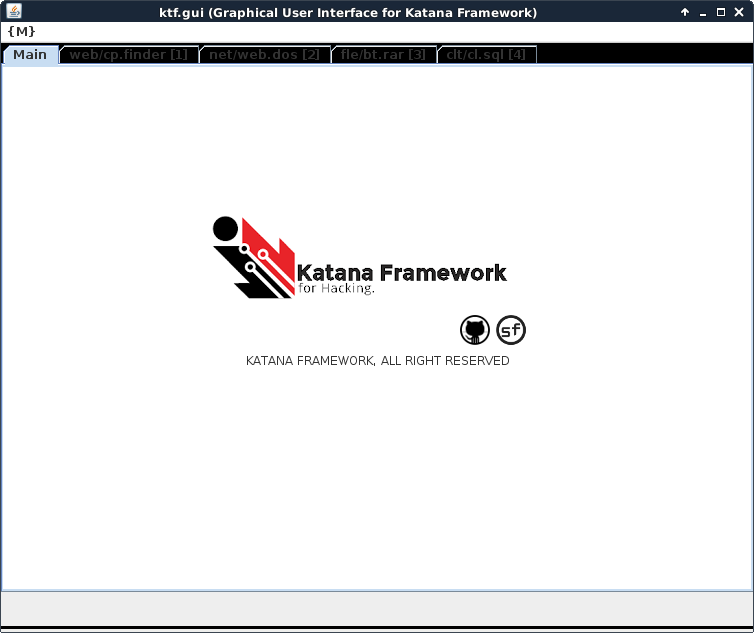 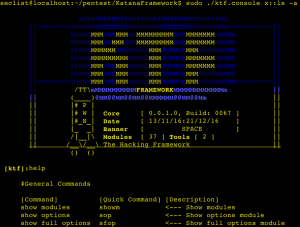 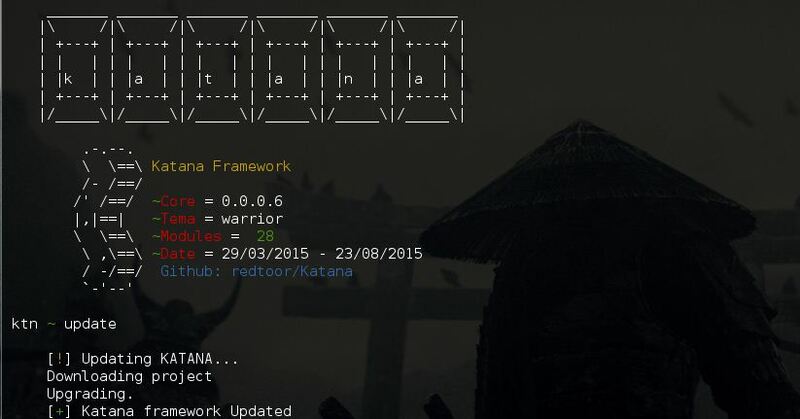 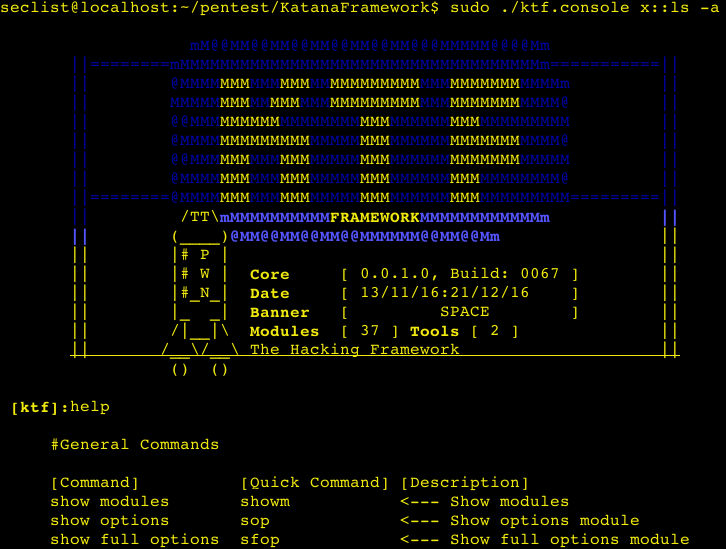 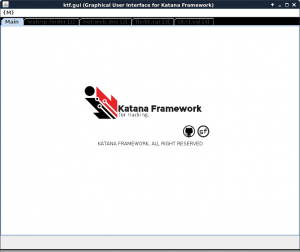 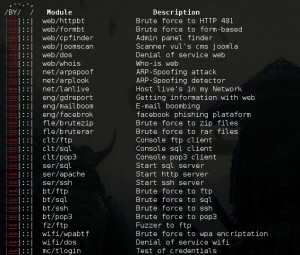 Browse: Home / Katana Framework build v0067 – The hacking Framework. 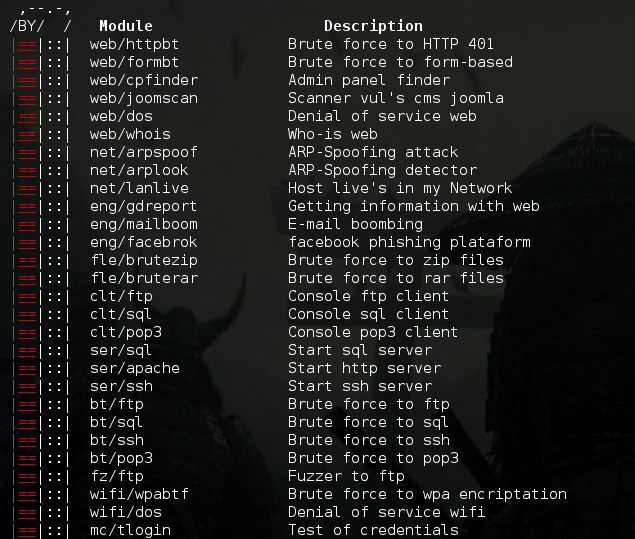 + Added New Function : isPortLive, check port services. 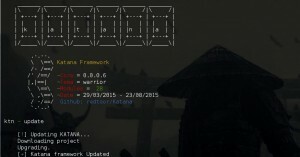 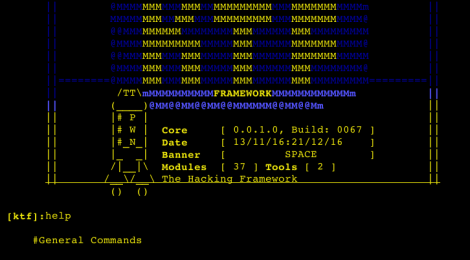 ← radare2 v1.1.0 codename: preccc – reverse engineering framework and commandline tools.